I recently realized that I have been taking something small for granted. My thumbs. Ya. Those puppies are really useful. This past weekend, I cut myself pretty bad on the knuckle of my thumb on my left hand. My whole left hand is bandaged up with butterfly sutures and gauze. Little things like brushing my teeth, tying my running shoes, and drinking coffee have become quite challenging. So the lesson of the story, don’t take the little things for granted. Like black beans, for example. 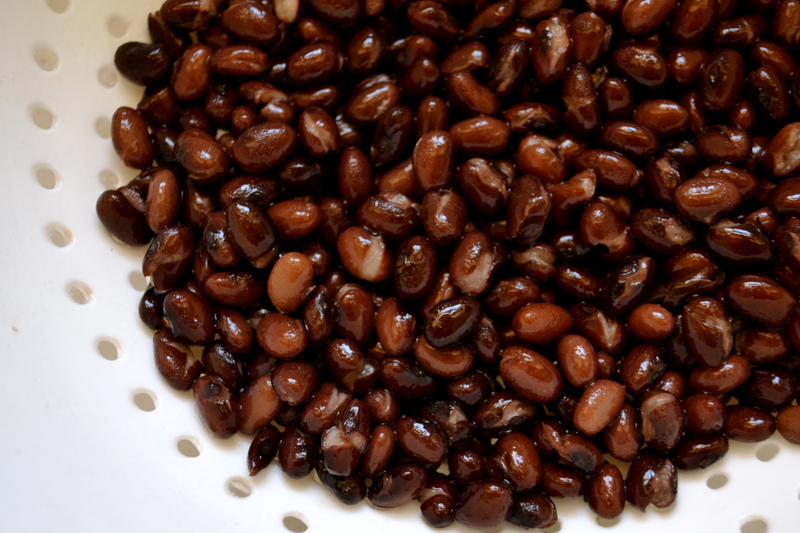 I know, I know, I know….weird comparison, but black beans can be used for more than savory dishes like tacos, side dishes, and salads. 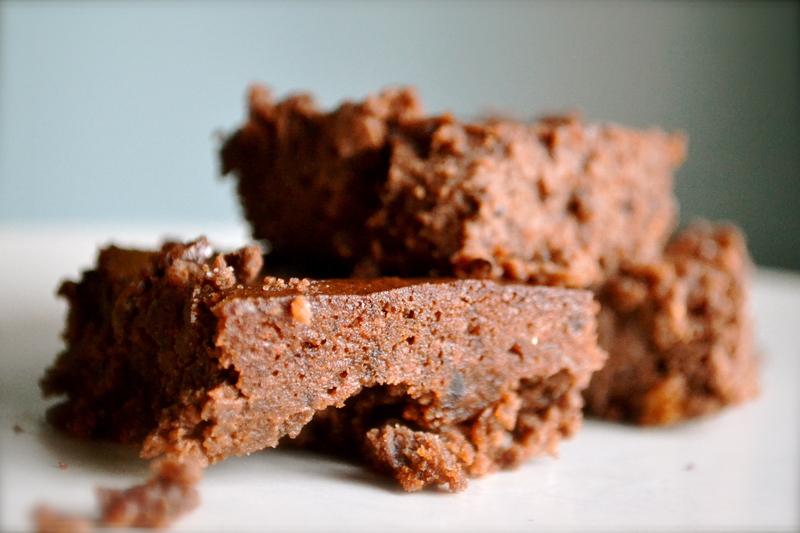 They are the magic and secret ingredient in my flourless brownies. Shhhhhhhh! I swear you would NEVER know if I didn’t tell you. 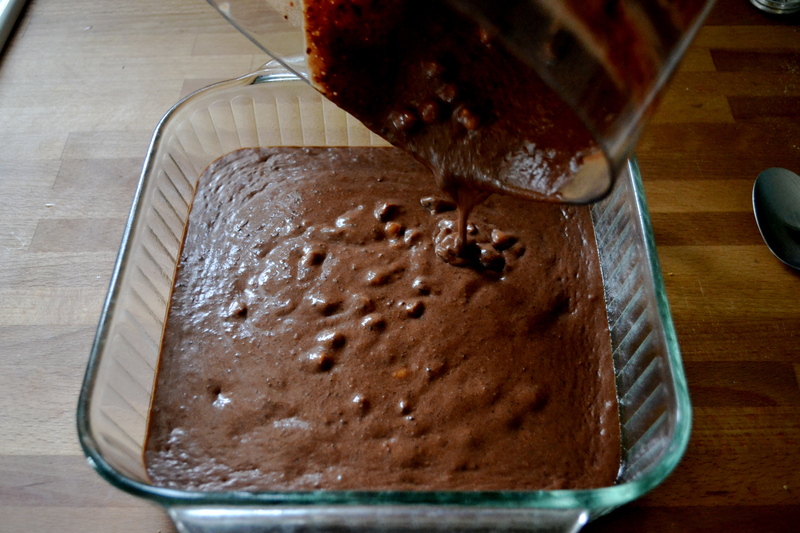 I adapted this recipe from a Whole Foods recipe and swapped the chocolate chips for butterscotch chips. I also cut down the quantity of butter, adding applesauce instead to keep them moist. 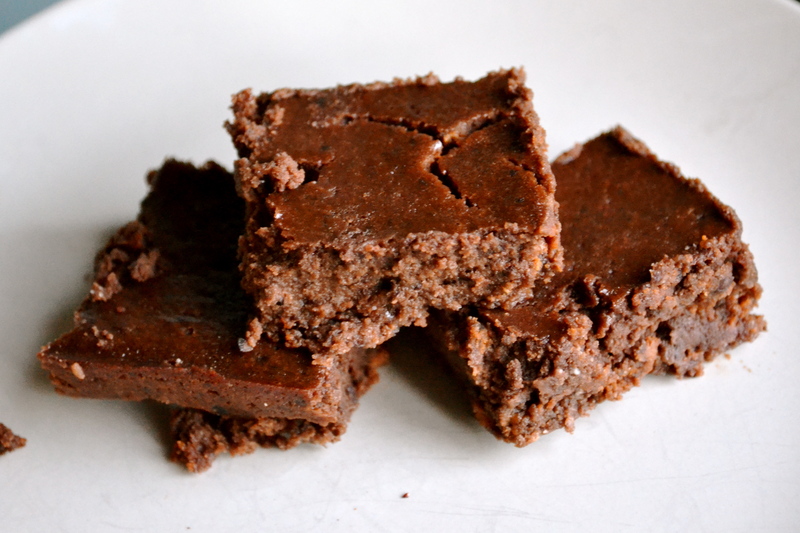 The consistency of these brownies is more fudge-like. These sweet treats taste amazing and have protein and fiber. They are so good that you will want to make these to show that you do not take black beans for granted. 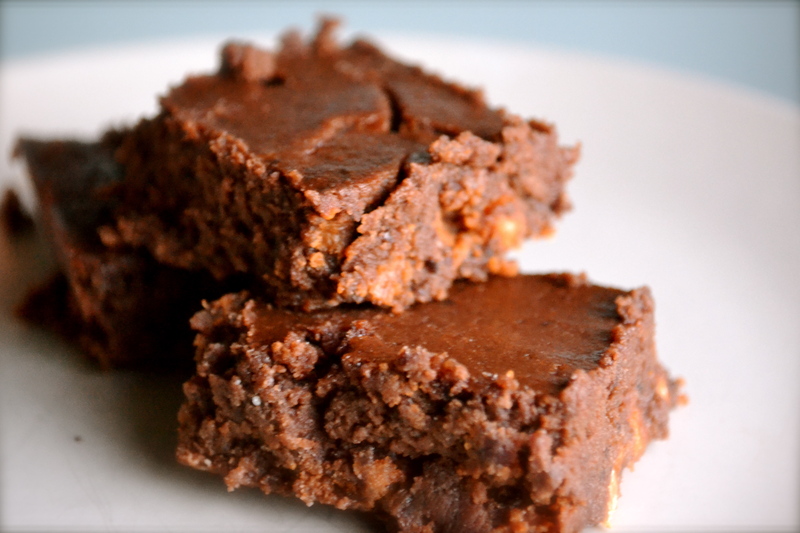 It’s also a great dessert to serve if you have any friends that have a gluten intolerance. To make this truly gluten free, make sure you use gluten free vanilla extract and gluten free butterscotch chips. 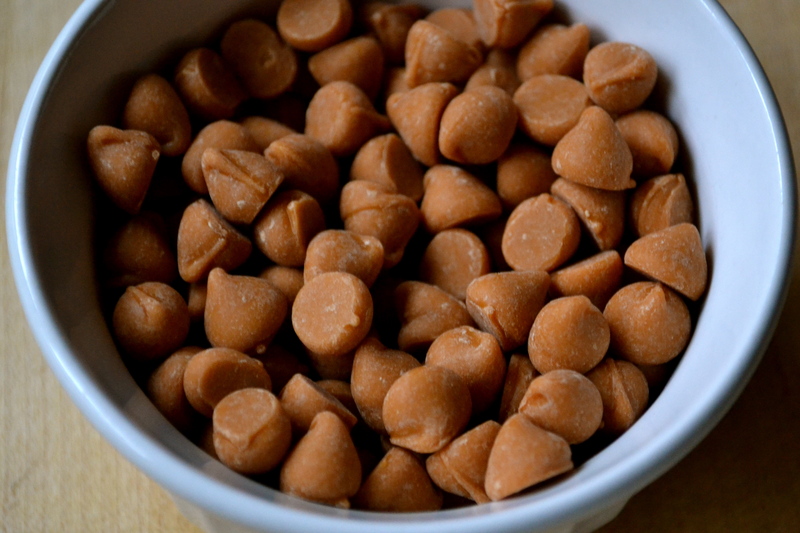 Chocolate chips can be swapped for the butterscotch chips. 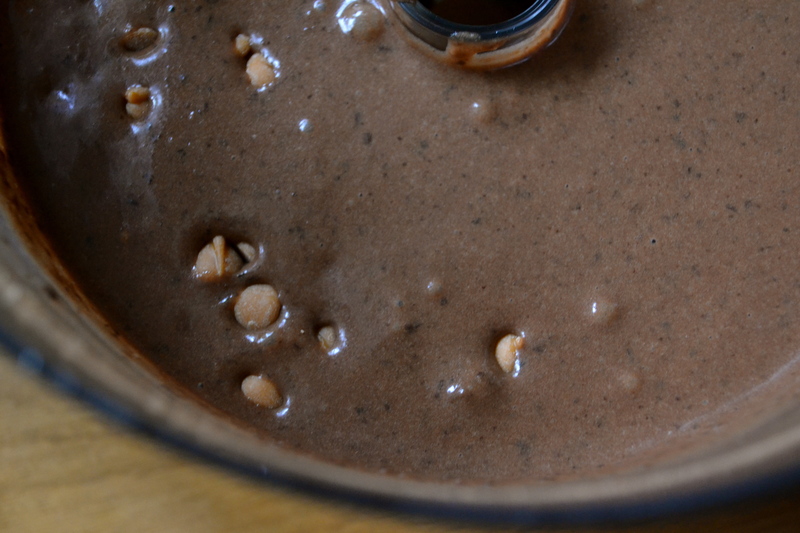 But seriously folks, go grab that extra can of black beans in your pantry and whirl up a batch of these. Preheat oven to 350 F. Spray an 8X8 dish with nonstick spray and set aside. 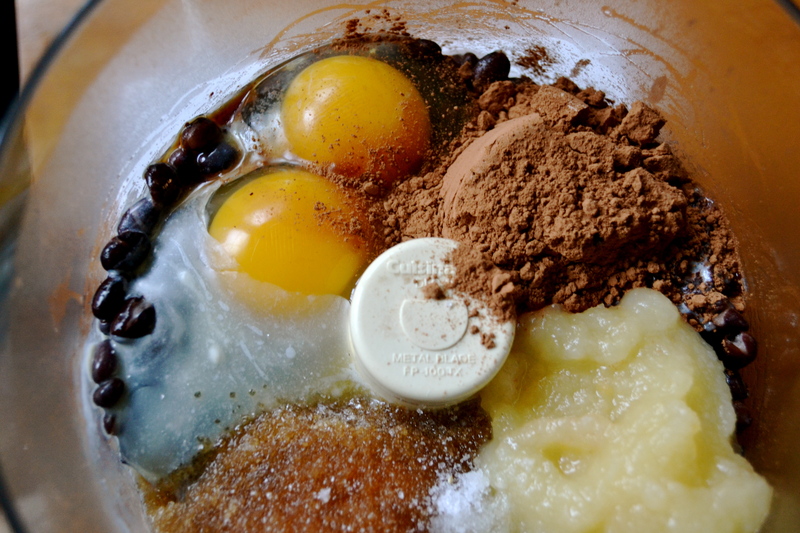 Combine black beans, butter, applesauce, cocoa powder, eggs, and salt in a food processor. Puree until smooth. Remove blade from food processor. Stir in butterscotch chips. Pour into prepared pan. Bake for 35 minutes or until middle is set. Remove from oven and allow to cool for 5 to 10 minutes.